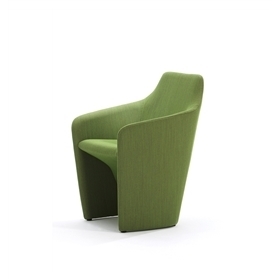 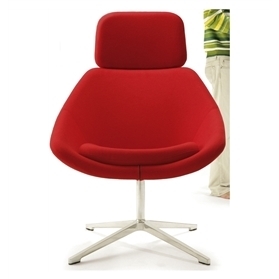 Lola is a seductive, curving and shapely, yet strong and dependable collection. 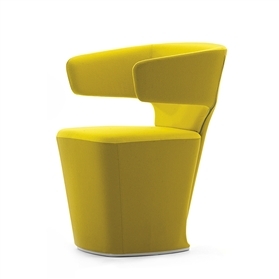 This soft seating range has been designed as a contemporary, visually lighter alternative to the linear forms typically used in corporate environments. 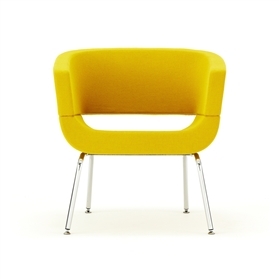 Providing excellent comfort, Lola is perfect for stunning reception areas or for creating relaxing spaces in corporate lounges or breakout areas.